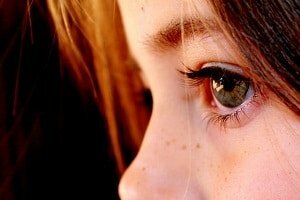 All girls suffer from self-esteem issues at some point, and many parents think that the media is responsible alone for their daughter’s lack of self-confidence. Although adverts, television and social media such as Instagram, Facebook, Snapchat and blogging and bookmarking sites such as Tumblr and Pinterest prove a definite decline in women and girls’ confidence, studies have shown, confidence is first learned and instilled from parents. Girls viewing unhelpful material can be avoided by unsubscribing to such sites. 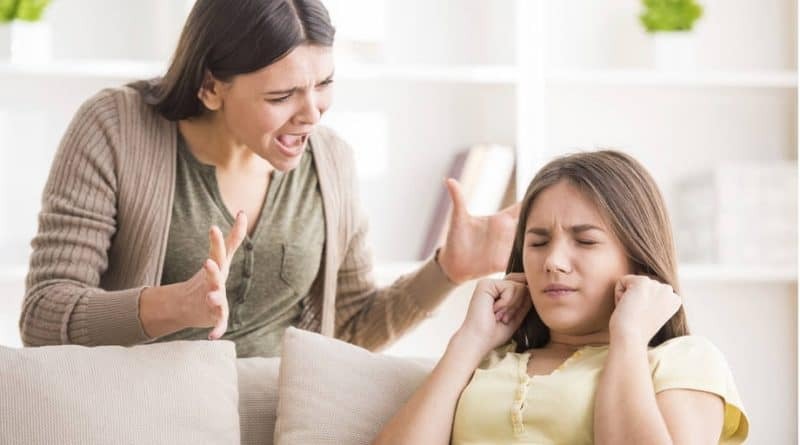 However, comments made by mothers to their daughters can be psychologically damaging to their self-esteem for many years, and those phrases are not something that can be switched off, like social media. Self-esteem is not just about how you feel about your appearance, as is often thought. It is a mixture of your confidence in your personality, your abilities and your appearance. It also governs our ability to look at ourselves and other people realistically. If we see ourselves in a terrible light, or if we feel unconfident, other people can seem unfairly advantageous, and we compare ourselves to them. It can stop us striving to achieve in school and jobs, and it can play a role in us forming unhealthy friendships and romantic relationships, often settling for negative people. The effect of a mother’s comments on their daughter can be tenfold more intense than that of a school friend or acquaintance. Our psychology is intrinsically linked to our mothers, and we have a natural need to mimic and please them. What they say to us we take incredibly seriously, and to heart. Certain phrases are surprisingly common in the home that has an intensely adverse effect on a girl’s self-esteem. Below are five phrases that can have such consequences, not only immediately but also many years later. Girls told they cannot do something because of their gender has life-long implications on their self-esteem. Mothers usually use this phrase when a girl tries to sit with their legs open, play in the mud, play football, or later on in life, for example, want to train to be a mechanic, for a short list of examples. Telling a girl that they have to sit in a way to protect their dignity during their height of innocence at a child, or to not play football or become a mechanic is installing the belief that she is not worthy and that something is wrong with her. The girl sees boys being able to do such things, which they are just not allowed to do, simply because they are a girl. Not only does it make them self-conscious about their gender, but may also stop them from applying for their dream job or fulfilling their talents. “Don’t be ridiculous/ stupid.” is another phrase that takes away from a girls self-worth, and it is worryingly commonplace. Many girls may come to their mother with an issue; they may express that they feel overweight or bullied at school. There are so many examples where a mother’s response to their child is that they should not be so silly. Mother’s reducing their daughter’s feelings, or worries in this manner can reduce a girls self-worth. It can make them feel bad for opening up, and that their feelings are not worthy. 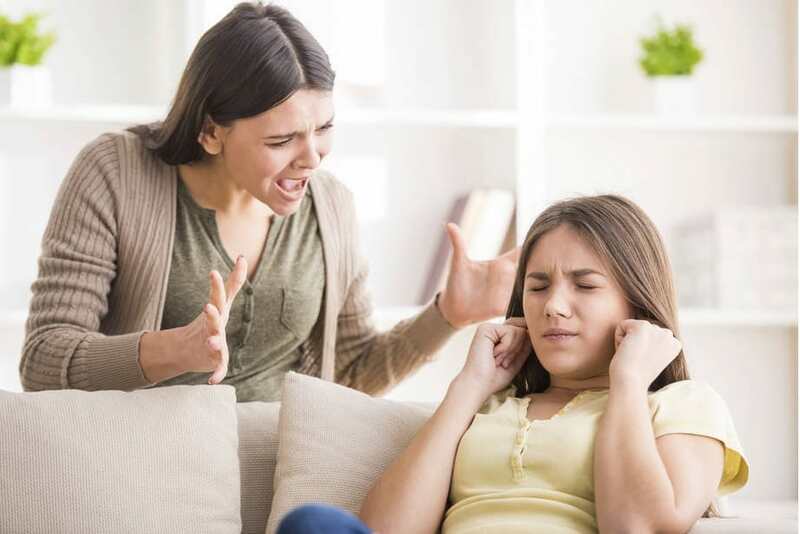 Even more worryingly, in cases of abuse, it has been shown that girls have gone to their mother when something has happened, and the mother has responded in a way that suggests they are not telling the truth, or are overreacting. Some mothers often compare their children. Not only does it create friction between the siblings, but it also sets the girl up to compare herself to other people into adulthood and even beyond. People that have experienced this confusing phrase often, as children, as well as when they are adults lead a life feeling they have to compete. Living in a such a manner disallows the person to feel contended with their achievements. Comparing siblings about their appearance has this same effect. They will always be worried that partner will not stay with them, or love them enough, or will leave them for another person, just as their mother seemed to ‘leave’ them for their sibling. 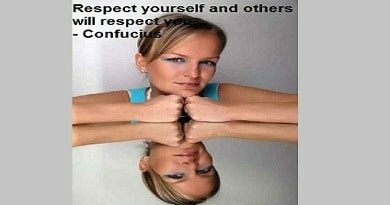 In the western world, and now with the west’s influence on beauty in the east as well, girls are always told they are too fat. Girls that are an entirely healthy size for their height and girls that are slightly overweight, or are indeed larger are regularly experiencing dehumanising comments. The surprising thing about this phrase is it’s usually a reflection of the mother’s feelings of herself. 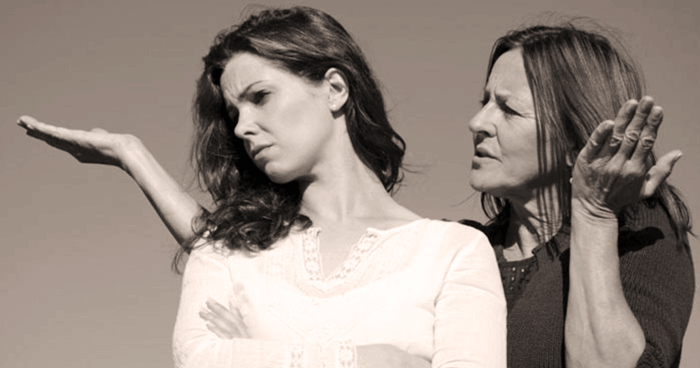 Some mothers reflect their feelings of discomfort with their weight or appearance on their daughters; not usually meant with any ill intent, the mother’s phrase often camouflaged with her feelings of negative self-worth, so it does not register as abusive language. Girls experiencing such treatment from their mothers can feel that their weight is more important than who they are. In extreme circumstances, it can aid in developing severe mental disorders such as bulimia and anorexia. It is hard to think about someone who has not had this said to them by their mother. It is not helpful though, and crippling to girl’s self-worth. 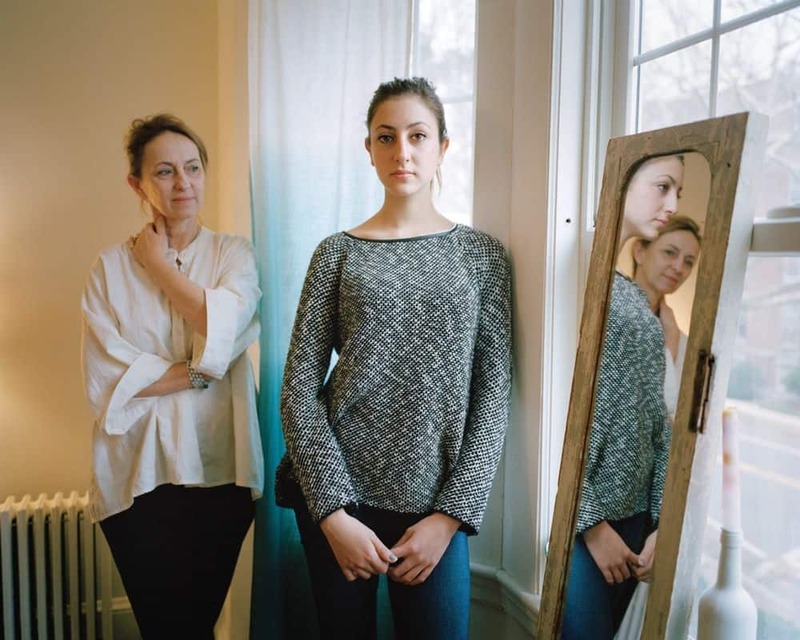 When a mother suggests to their daughter that they had a worse life than their daughter, it not only devalues whatever the girl has brought up but it also inadvertently makes the girl feel guilty for their mother’s experiences. It can stop them from speaking out in the future, as they have been taught “others always have it worse”. They also use this learned comment to compare with others and stops them being able to look at their issues relatively. It is important that any subject brought up by a daughter to their mother be considered and talked about openly, and realistically. It is almost impossible for mothers to say ‘perfect’ comments to their daughters all the time, it simply isn’t achievable. However, it is possible to double check what you are saying and the deeper implications it can have on a girl, striving to be the best they can be in such a complex world.